Hi there! How is it going today? Are you ready to rock this spring with your business? If so, you definitely looking for website templates to spice up your entrepreneurship. Well, why should you pay more when there is a great opportunity to purchase a template with an up to 50% discount! Starting from 15th of March you are very welcome to get the desired template (or two of them :)) for a half-price. The sale will only last until the 19th of March. Therefore, you have 5 days only to purchase a template with a sweet discount! Now, we would like to highlight these 10+ website templates that will impress you with their low prices and cool functionality. Here we go! 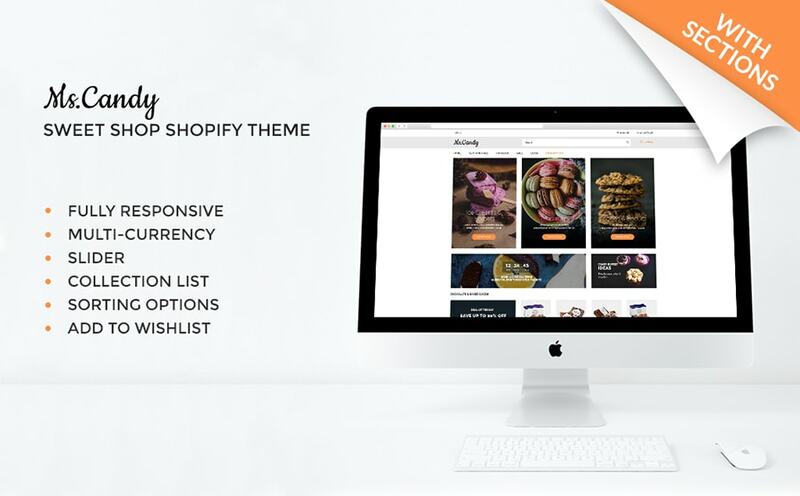 Ms. Candy is an eye-catchy candy store Shopify theme that comes with a sleek design. In addition, it is pre-loaded with a whole lot of various tools, features, and options. Therefore, it will take you no effort to capture the clients and make regular buyers! 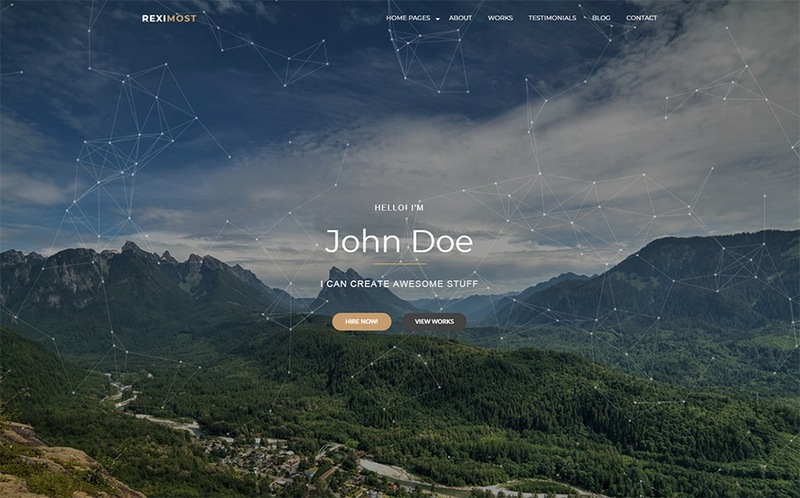 If you would like to spread a word about your skills and to create a professional portfolio, this HTML website template is your cup of tea. It has a clean design that will help you to emphasize the content, your projects, works, etc. Dive into the demo mode to check all its features. 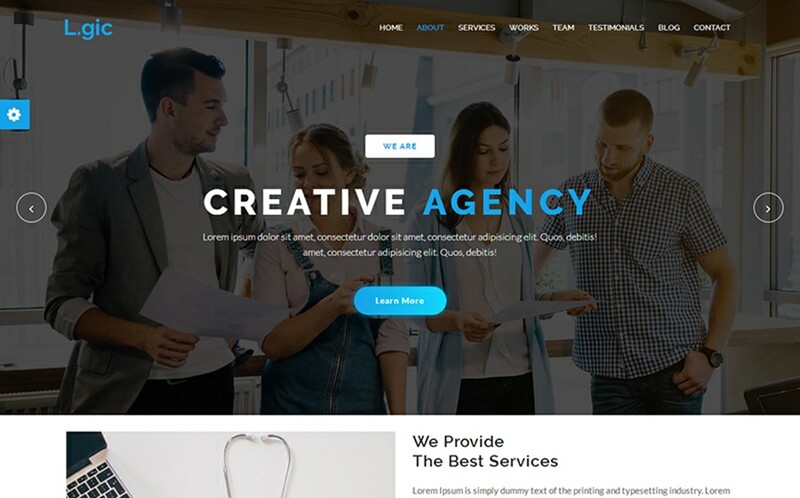 Logic is a creative agency website template that was created to spice up your biz. Keep in mind that this theme was built with a Bootstrap, which allows you to take advantage of this high-functional and speedy template. In addition, Logic is easy to use and fully customizable. 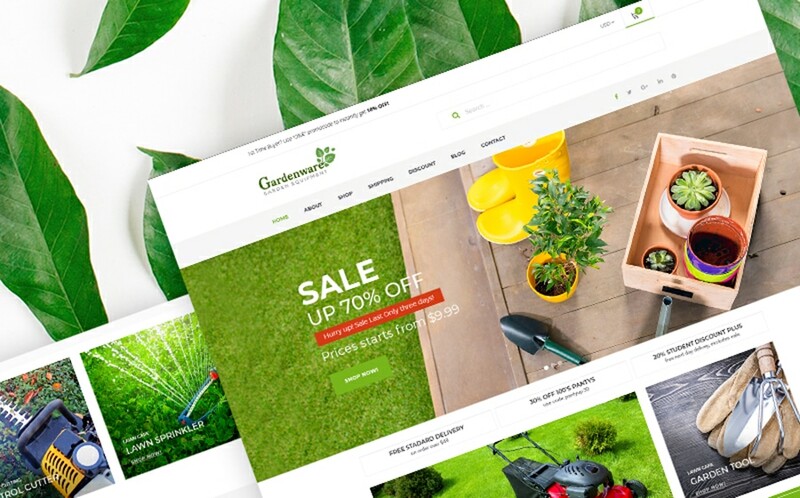 Need a theme that will help you to increase the sales of garden equipment in times? Check this modern and clean-coded WooCommerce theme with a capturing design. Every part of the theme will make clients fall in love with your site. This gorgeous and elegant WooCommerce theme is the best choice to stand out with a lingerie online shop. A website slider will highlight top products and the best offers at a glance. Moreover, there are so many features to make your online shop the best in the niche. Go ahead and check them! 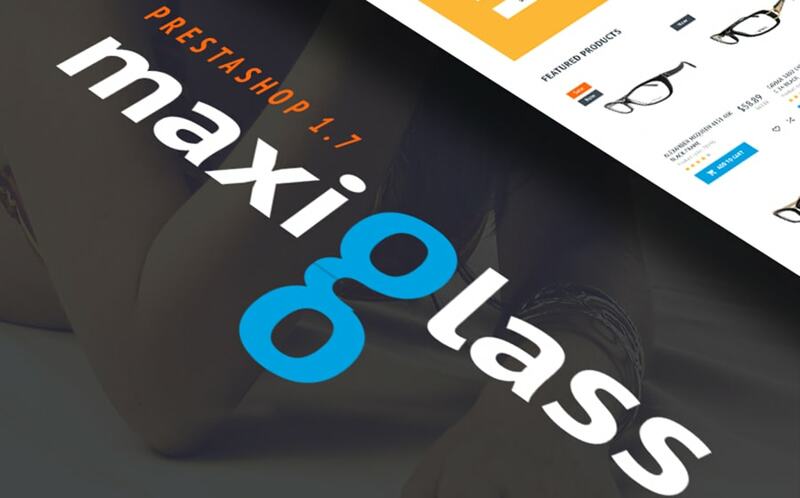 MaxiGlass is an elegant PrestaShop theme with an advanced functionality and a marvelous design. It is an all-in-one solution that will help you to promote your biz in a professional manner. No doubts, once this theme is live, your income will get up much higher. Want to create a professional online shop devoted to MMA products? Take a look at this brutal Magento template that will definitely meet your expectations. 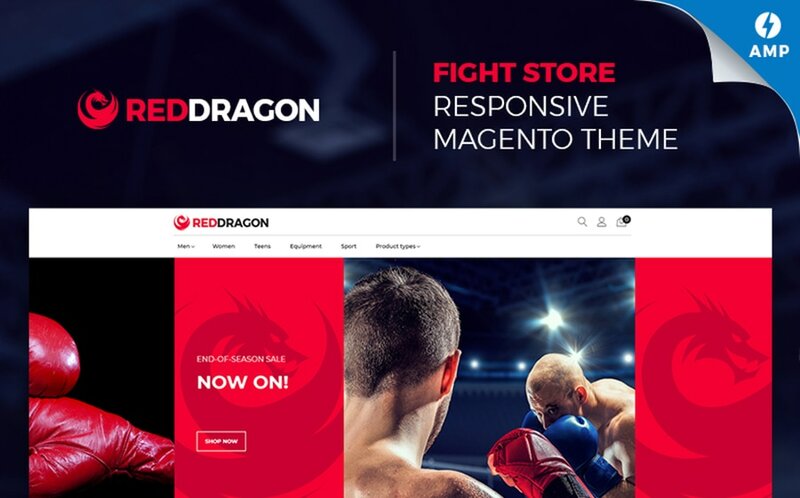 By the way, the template comes with a social integration, thus, all the web community will know about your MMA online shop. 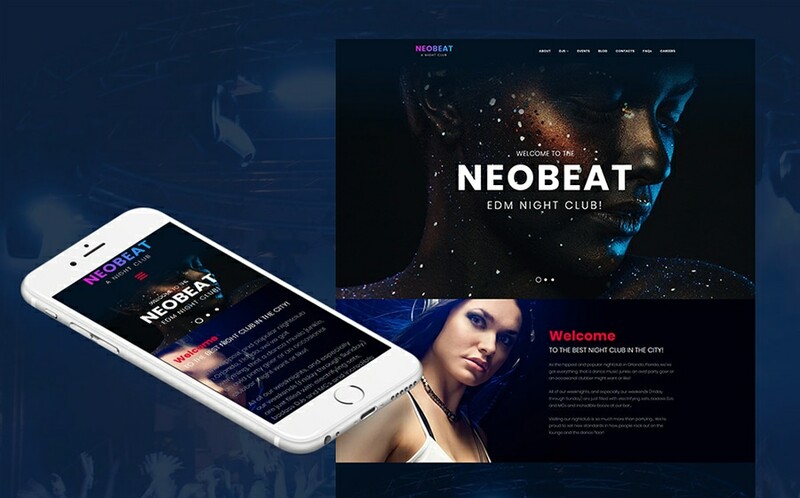 NeoBeat is a marvelous Moto CMS 3 template that will give you an opportunity to spice up your nightclub or any other entertainment services. Here you have an opportunity to launch your own website within 3 days. And you are ready to get your first orders! 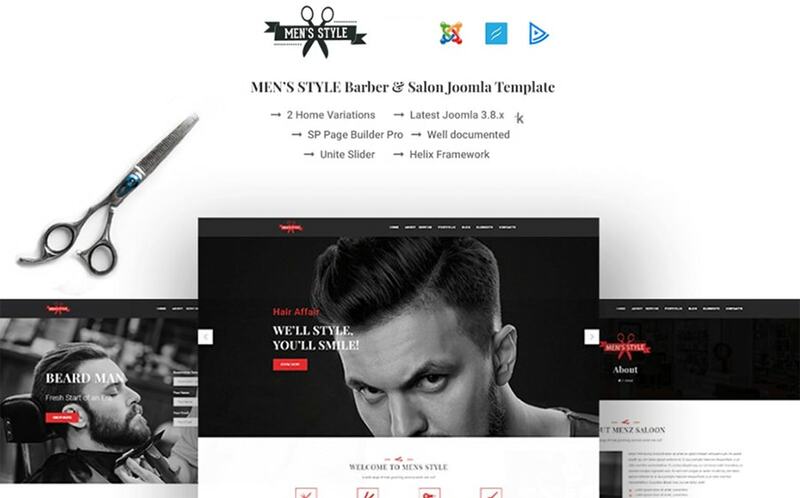 MenzStyle is a stylish Joomla template that will showcase your barber studio in the best light. In fact, this good-looking template has an over-the-sky functionality, which will capture the audience. Check its functionality and user-friendly interface in a demo mode! 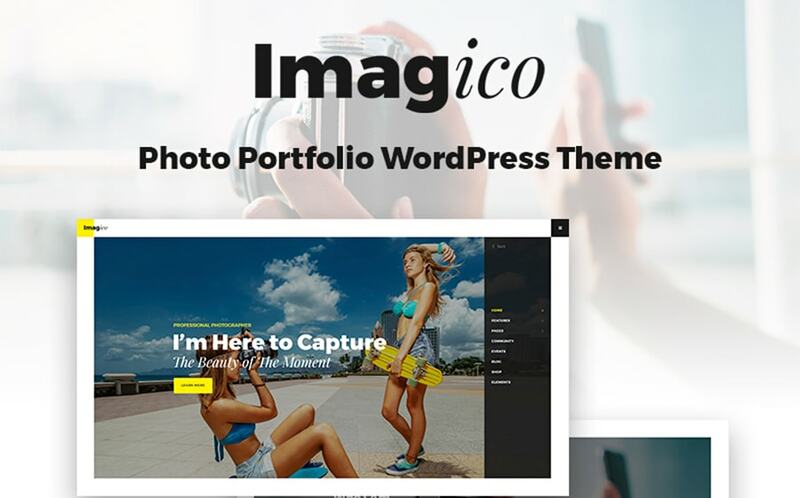 Photography is really popular niche these days, so, if you are in this trend, you better check this classy WordPress theme. This theme is the best way to highlight your photographer portfolio. Thus, do not hesitate to tell the whole world about your skills. 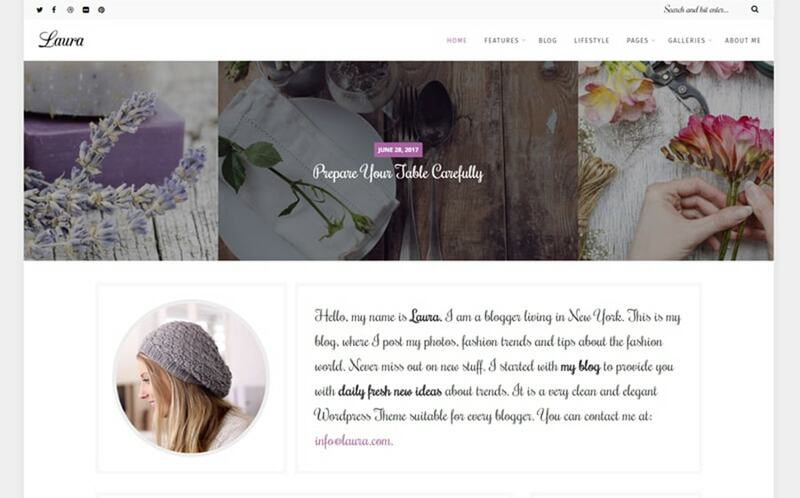 Laura is a beautiful WordPress theme that was crafted with care to help you to create a stylish women’s blog. Using this theme you have an opportunity to launch a marvelous fashion blog that will capture all feminine audience. To say more, the theme is designed in pink and purple tones, which will create a tender look of your site. Do not forget that sale starts from March 15th, and will last until the March 19. Also, note that each template has its own discount price. So, hope you’ll find the perfect one that will meet your expectations. Good luck!